We have 3 runners with chances at Greyville on Friday night, 14th December 2018. Lauren Of Rochelle makes his local debut and the inform Honest Prince lines up in the same race. Alphamikefoxtrot has a lot in his favour in the lucky last and can go very close. He makes his local debut and travelled down on Thursday night, from Gauteng. As such, this will be his first time on the Poly but we feel he should enjoy it. He continues to fall in the ratings and with that in mind, his 4th victory shouldn’t be too far off. The 4kg claim will definitely help and from a decent draw (6), he has a decent each way chance in a wide open race. 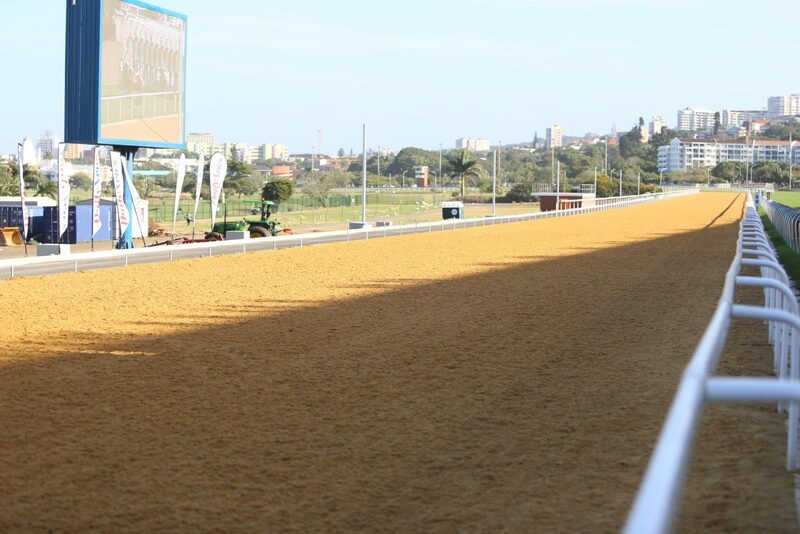 Winning Form Comment: Highveld visitor, better than last run, tries this surface, watch. We are starting to get the feeling that he may fair better on the turf, so that is where he will be heading after this run. That said, he is doing very well at home and it wouldn’t be a major surprise to see him pull this one off. However, we are going to caution punters this time and suggest they wait for his next run on grass. We’ll give him a good place chance here. He is carded to run on the Greyville turf on Sunday 16th December 2018, however we will see how he takes this run on Friday before any decisions are made in that regard. A 36 hour break between runs may be too much to ask for a relatively “soft” horse. Winning Form Comment: Obvious contender on smart last two runs, top jockey prefers him to 10. He has become the ever consistent maiden and as mentioned before, things are going to have to be heavily weighted in his favour for him to leave the maidens. With that said, he certainly enjoys the poly and he finds himself lining up a field peppered with long time maidens so this could be his chance. With a little luck in running, we give him a good each way chance to wrap up the meeting. Lucara looks to be the main danger, having landed a slightly improved draw this time around. Winning Form Comment: Highveld raider with solid local record, watch race 1 number 6.